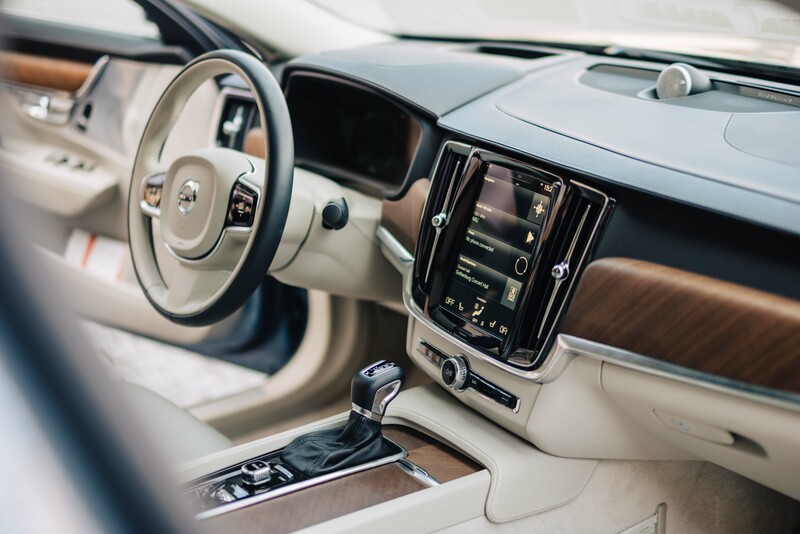 Volvo Car Corporation has since many years chosen to develop new colours for their interiors together with us at NCS Colour to ensure stable colours and to secure they are possible to produce in all designated materials. This is achieved by building up the colours with a smart pigment selection and gathering input from all key suppliers at an early stage of the colour development process. NCS Colour has helped IKEA with colour assurance of their stores for over 10 years. IKEA are well known around the world for their easy-to-spot blue and yellow façade colour. In order to assure that they can continue to use these colours without competition they decided to take our help in setting up a clear and specific colour control procedure. Since then, every new IKEA warehouse that has been build has had their façade colour checked by our colour specialists in the quality team. 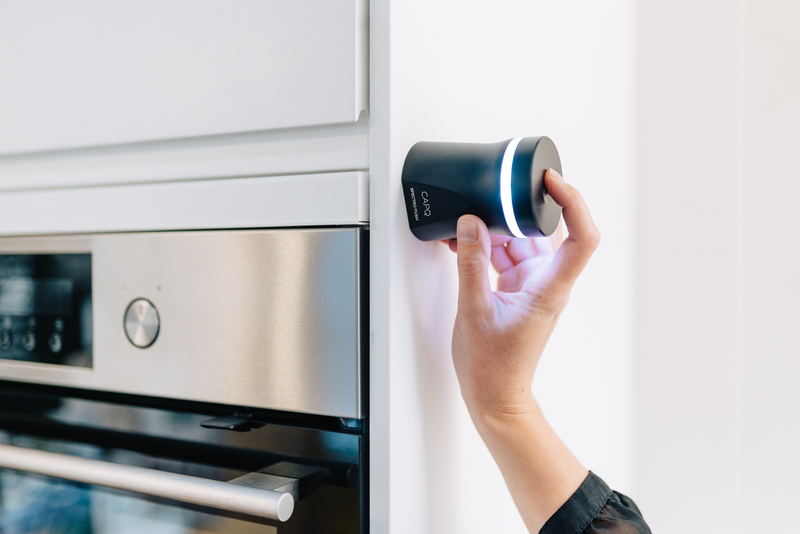 Kitchen supplier Nobia is one of our clients that we support in colour assurance where we create new primary and secondary colour masters with extremely high precision based on their existing colour range. 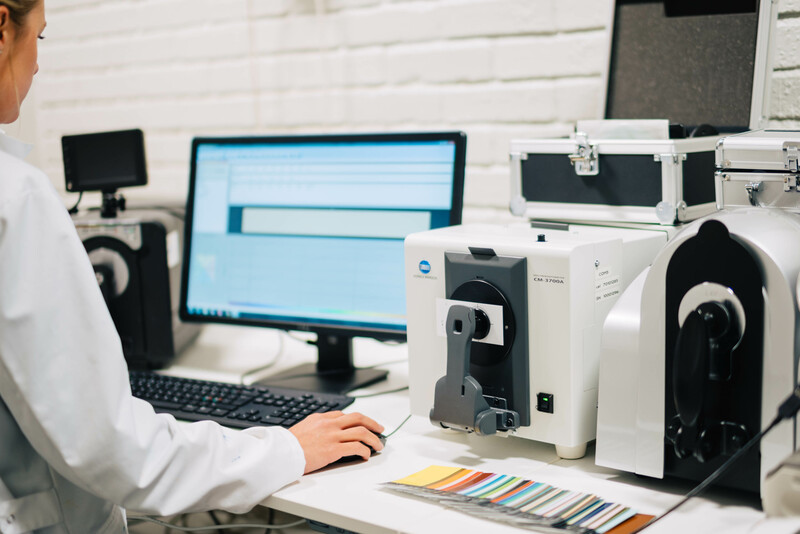 Once approved, the coated sample is signed by Nobia and stored at NCS Colour Reference Lab as a new primary colour standard secured from colour drift for all future. As a last step, the colour is produced as a secondary colour masters within tight tolerances and delivered to Nobia for further distribution down their production chain.